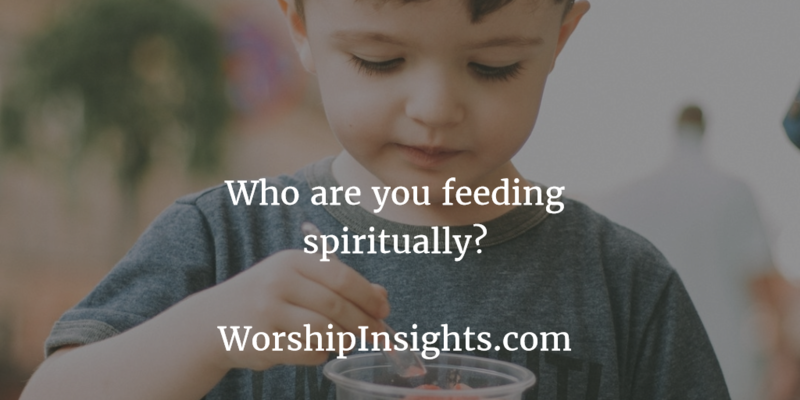 Who are you feeding spiritually? 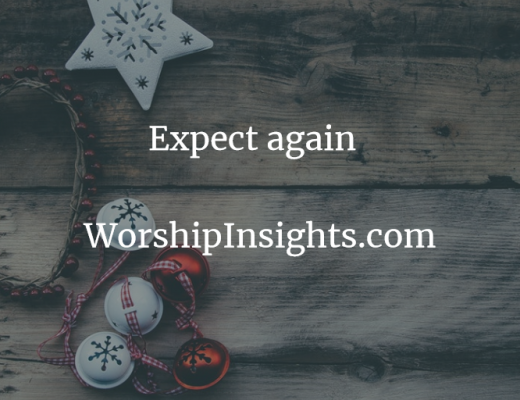 A healthy church is a nurturing church. 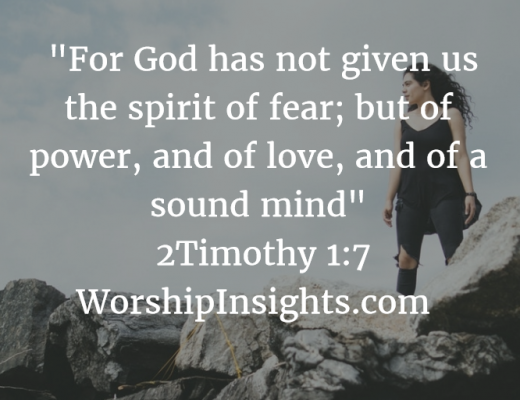 We feed people’s spirits from the Word of God. 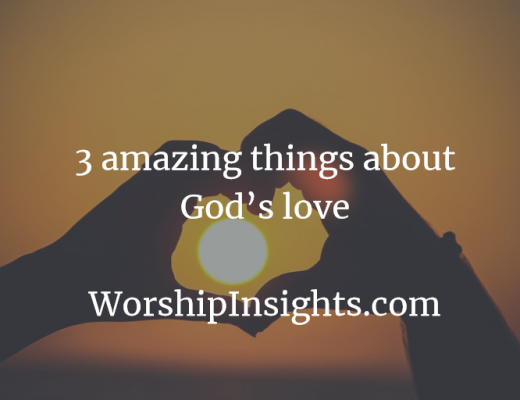 God spoke through Zechariah about the job of a shepherd. This also speaks to me about the job of the church. Since Jesus is the Good Shepherd and His sheep know His voice, the church could also be considered a flock. 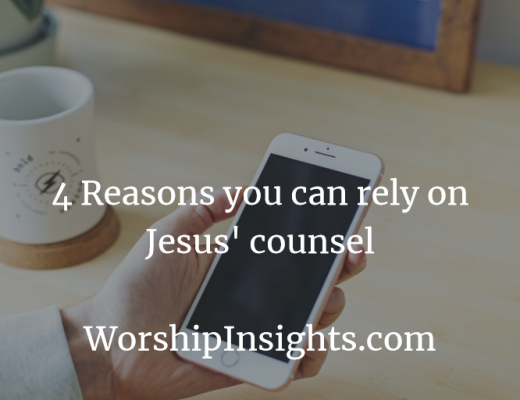 Jesus is the Chief Shepherd of the universal church. Your local pastor is the head shepherd of your local church. 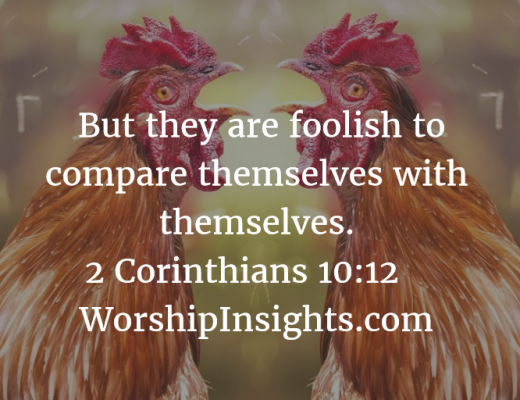 But each of us is part of the feeding goal of our local churches. The following passage is a sobering reminder of the importance God places upon us believers to seriously feed and care for our congregations. 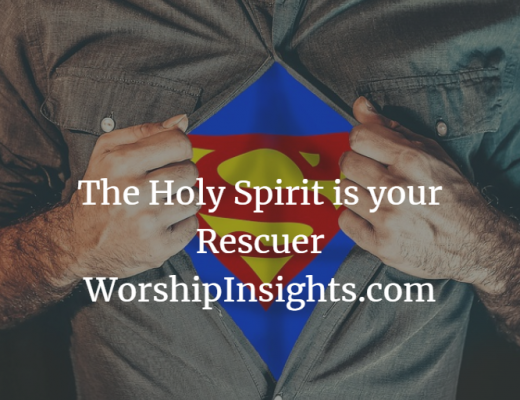 Zechariah 11:16 I have put a shepherd in charge of my flock, but he does not help the sheep that are threatened by destruction; nor does he look for the lost, or heal those that are hurt, or feed the healthy. Instead, he eats the meat of the fattest sheep and tears off their hoofs. 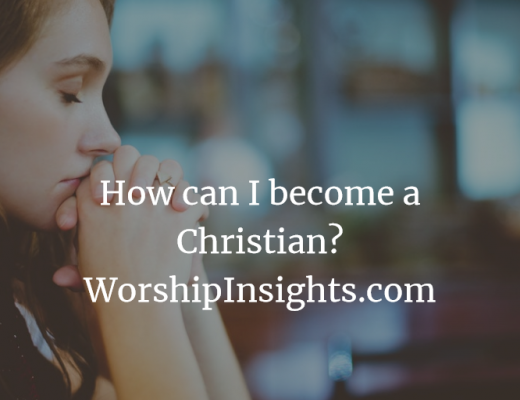 What are some ways we can feed people spiritually? We can spiritually feed people God’s Word through preaching so they grow strong. Small groups help feed and digest the spiritual food that is received through reading and studying. 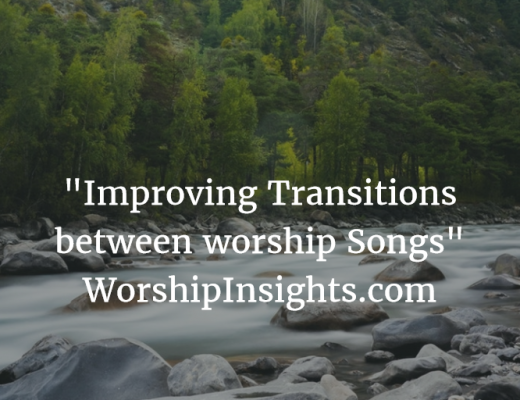 Worship leaders feed the flock spiritually by choosing songs that have Bible-based content and theologically sound doctrine. We may feed the church by being a listening ear and reminding someone of a scripture that will help them think like God thinks. 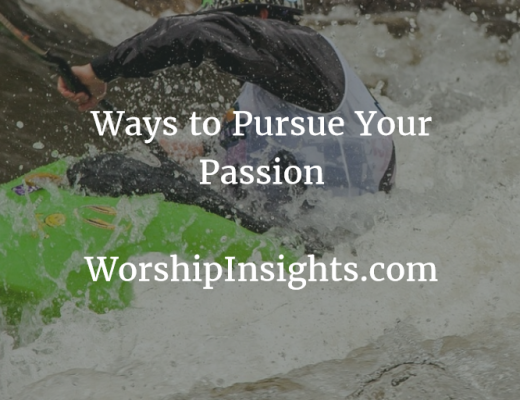 You may lead a youth group or a children’s class and the Bible teaching you share is feeding their spirits. 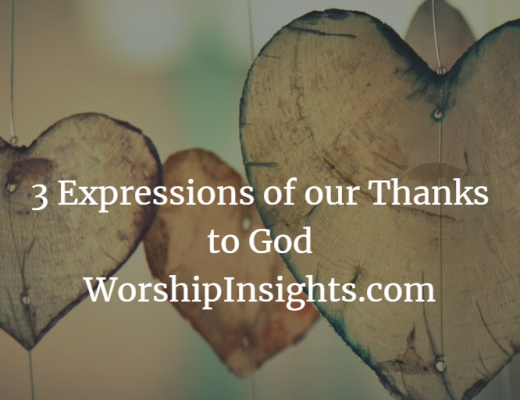 Parents nurture children through reading Bible stories and explaining how to apply it to life. Grandparents nurture their grandchildren by guiding conversations toward Bible truth and illustrating it by telling their stories of what God has done for them. It is the responsibility or all of us to feed each other the truth of God’s Word that causes us to have faith and instructs and corrects. 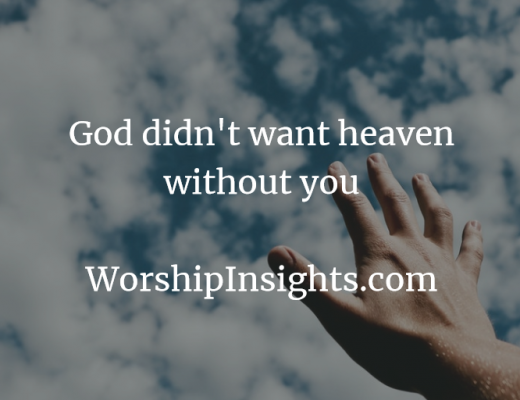 The power of the Word of God is our tool that nourishes people. 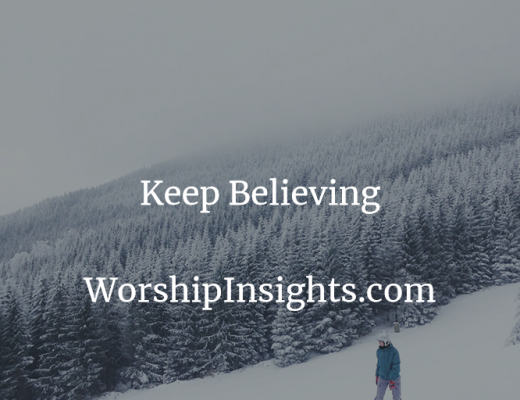 So whatever way you can do this, I encourage you to share the Good News! 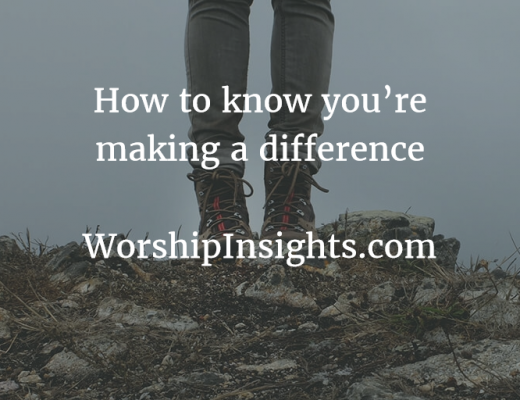 Come to church not merely to receive, but look for ways to nurture someone who may be younger spiritually that you. Lovingly feed those around you so all can be stronger. 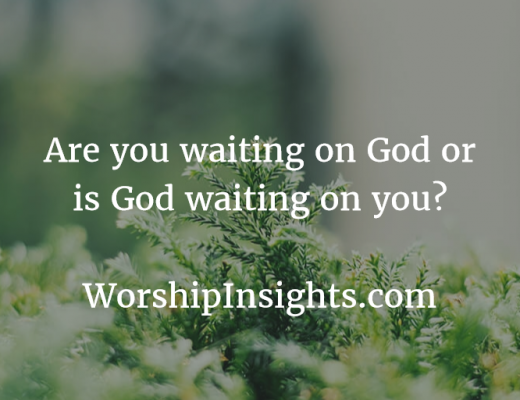 Are you waiting on God or is God waiting on you? 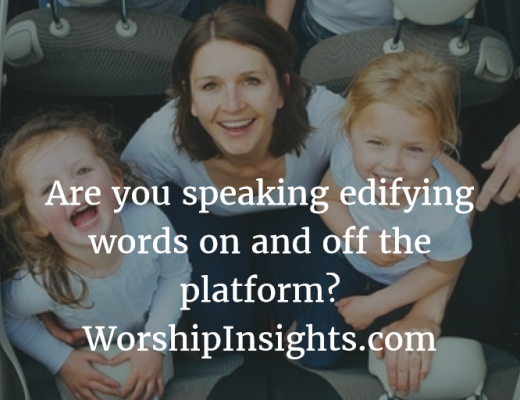 Are you speaking edifying words on and off the platform? 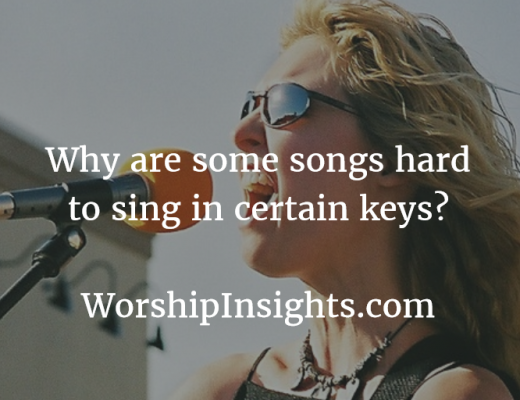 Why are some songs hard to sing in certain keys? 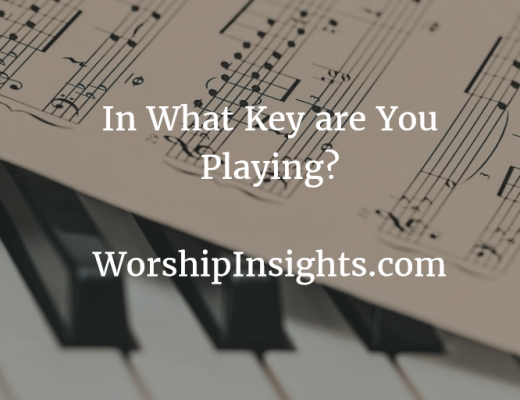 In What Key are You Playing? 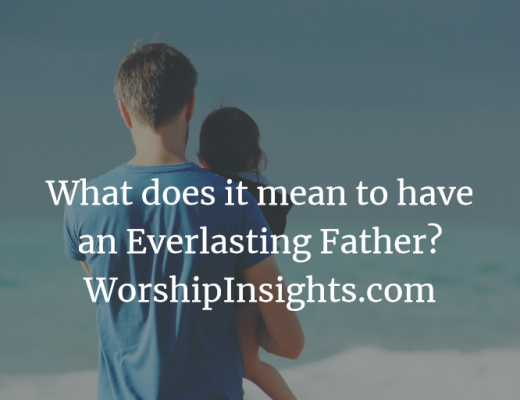 What does it mean to have an Everlasting Father? 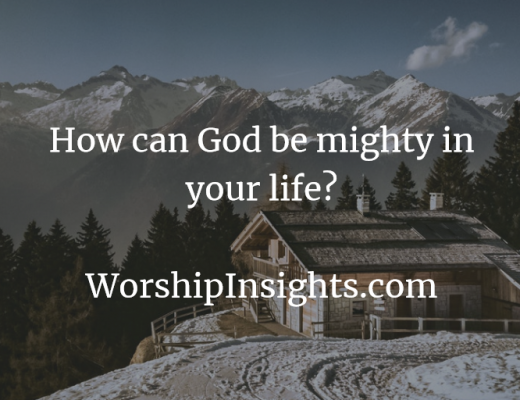 How can God be Mighty in your life?